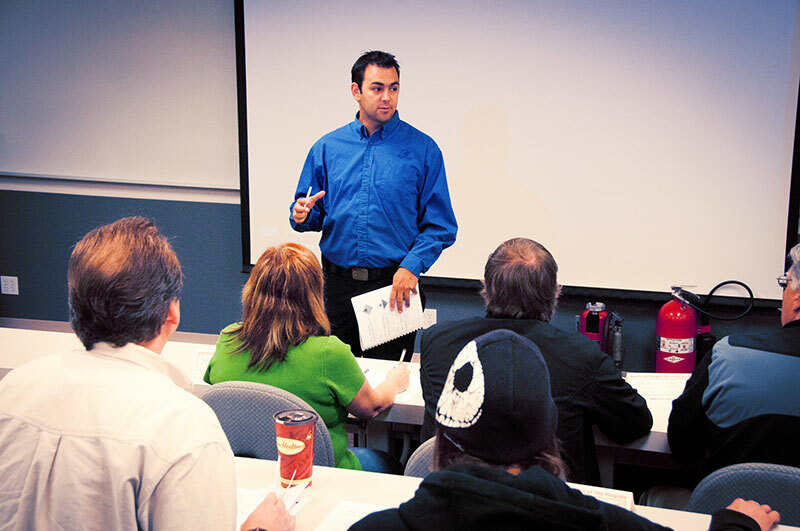 Global Training Centre is recognized in industry as not only being able to provide the best training programs, but also has the ability to customize and tailor the programs for clients. Working with our development team most of the courses listed in our course catalog can be customized to include your company specific procedures, examples and competency requirements. Additionally, the programs can be customized to account for corporate culture and alignment with business goals and objectives. Customization also allows companies to apply their company look and feel to the program with branding and pictures. Contact us for more information: gtc@globaltraining.ca, or via phone 1-855-321-3211.